Two men are on the run after they approached a security guard with a gun in Midtown. 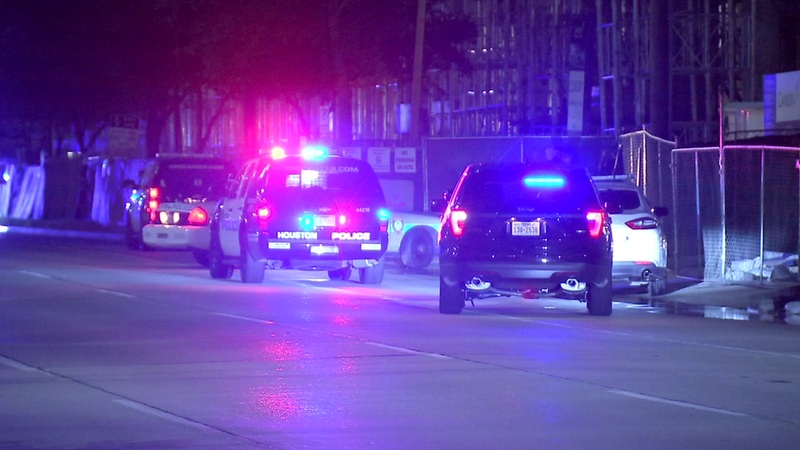 Houston Police say the security guard was working at a construction site on Travis near Anita when he saw two men inside a gated area. When the security guard approached the two men, one of them pulled out a pistol. The security guard opened fire on the suspects, but it is not known whether either of the men were hit in the gunfire. HPD set up a perimeter and used K-9 units to search for the men, but neither were found.